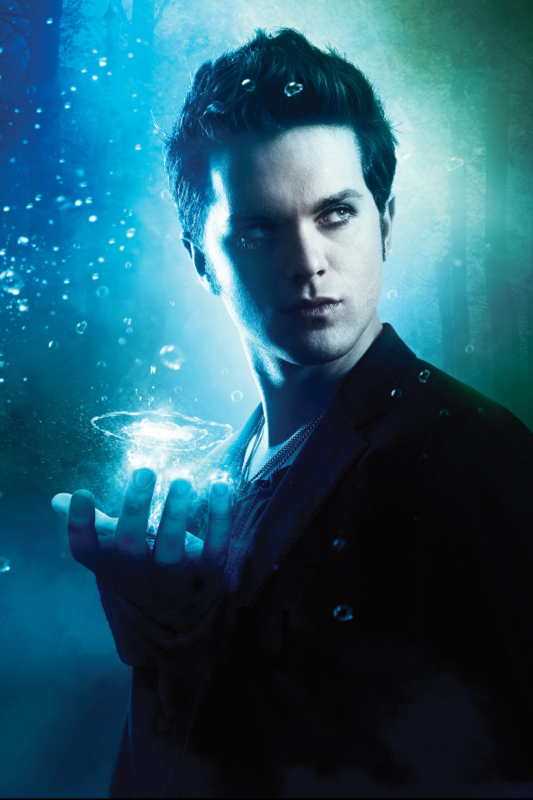 Thomas//Adam. . HD Wallpaper and background images in the Thomas Dekker club tagged: thomas dekker the secret circle adam. 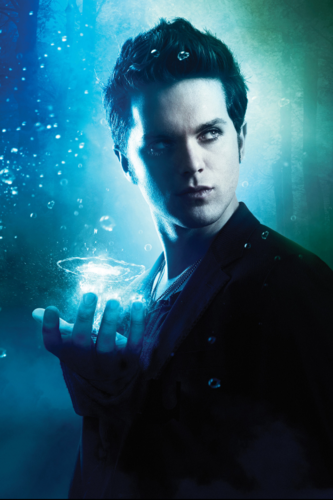 This Thomas Dekker fan art might contain completo, vestito di affari, ben vestito persona, vestito, vestito di pantaloni, tailleur pantalone, pantaloni tuta, tuta, and persona ben vestita.